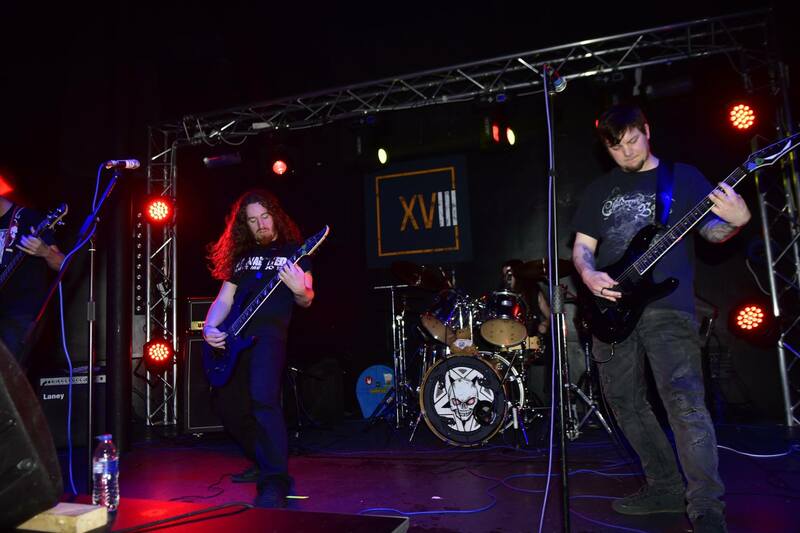 Extreme Metal band from Swansea with classic influences from Slayer, Morbid Angel, Entombed, Carnivore and Carcass. a four piece who love to play heavy music. They have played alongside bands such as Desecration, Sarah Jezebel Deva, Triaxis and A Vulgar Picture.